Housing 4 Students | Make the most of your time at university with a home that’s designed especially for you! 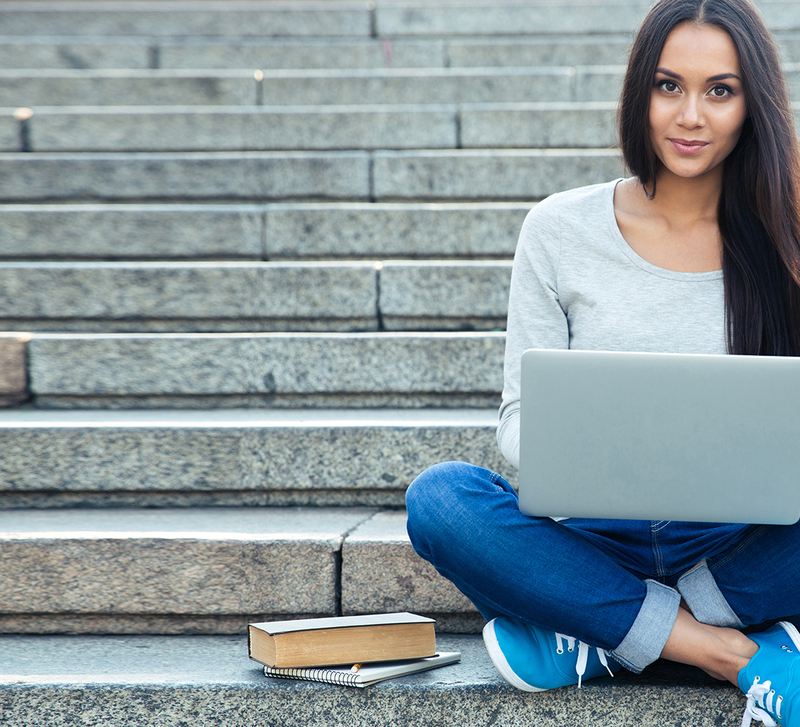 Make the most of your time at university with a home that’s designed especially for you! Welcome to a new kind of student living experience, designed with you in mind: safe, secure, newly developed studio apartments where you can study and socialise. 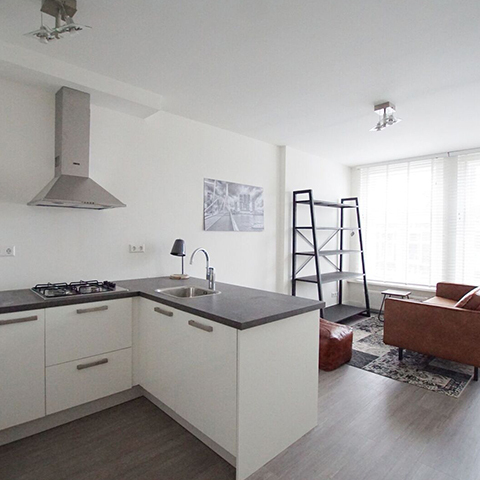 Our properties are perfectly located near the key Rotterdam universities and city centre and come fully equipped with everything you need, including a private toilet and bathroom, often your own kitchen, fully furnished rooms, Wi-Fi and inclusive bills. Great studio apartments and locations close to universities and city centre. Bills are all inclusive, making budgeting easy for you. All rooms come with W-Fi, so no need to worry about getting a good connection. 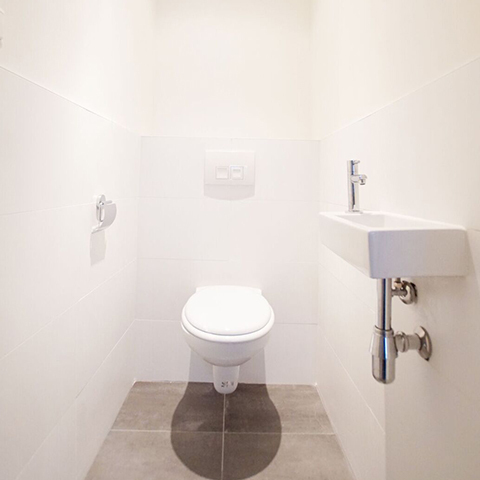 You will have your private toilet and bathroom, often your own kitchen and a fully furnished room, cleaned on a regular basis. 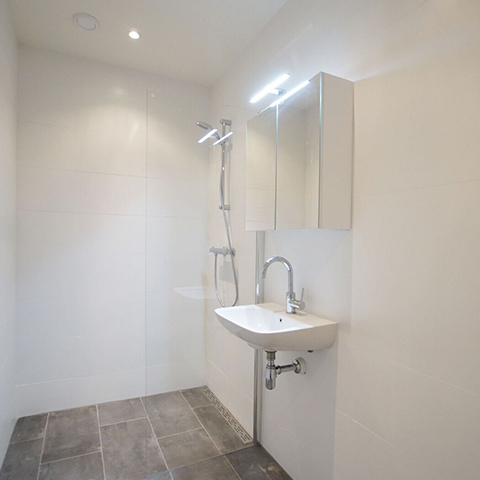 All studio apartments have been designed according to a modern, high-quality specification and in accordance with high environmental and energy efficiency standards. 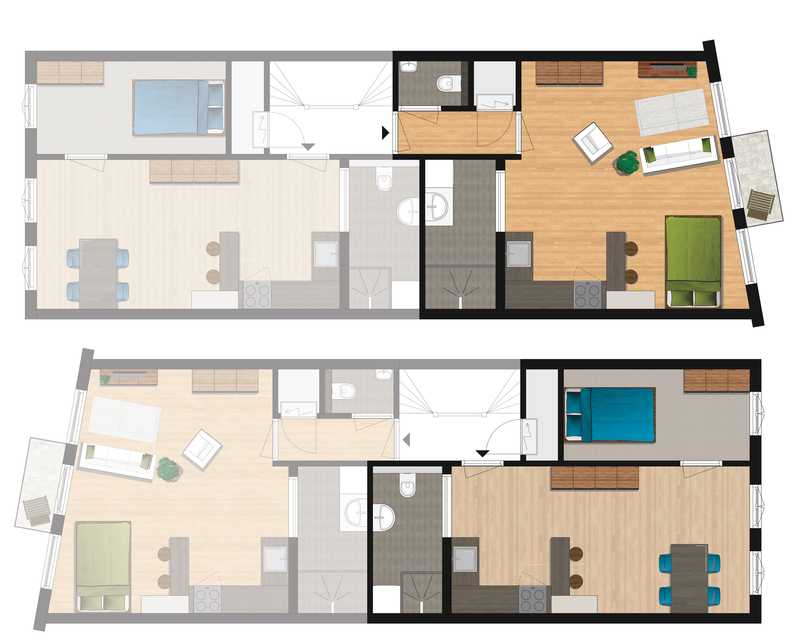 Studio apartments vary from circa 25m2 to 110m2, each with their own living room, own toilet bathroom and often separate bed room and own kitchen. Each unit has the same standard lay-out, is fully furnished, including flat screen TV, dishwasher, washing machine, high speed Wi-Fi etc. 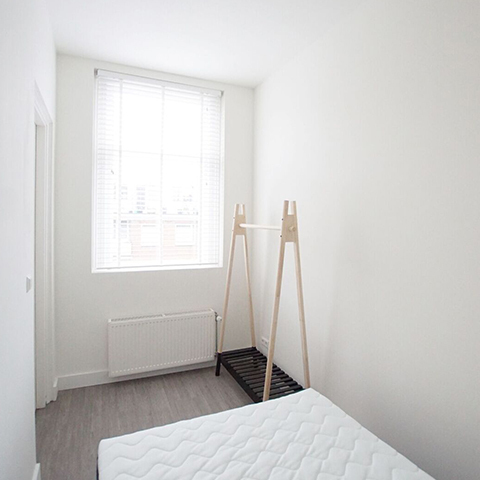 Come and check out our studio apartments! They are located in the centre of Rotterdam closeby the various universities and schools, generally in houses where other (international) students live as well. 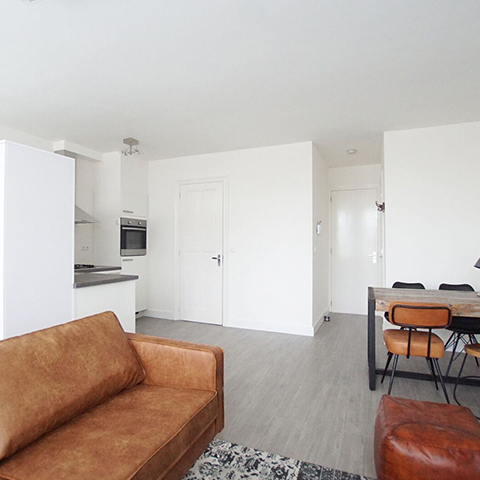 The rooms have a great connection to the Rotterdam public transportation system so that you can easily explore the city and get to the university. The most popular night life spots in Roterdam, in particular the student areas, are within walking distance from your apartment. 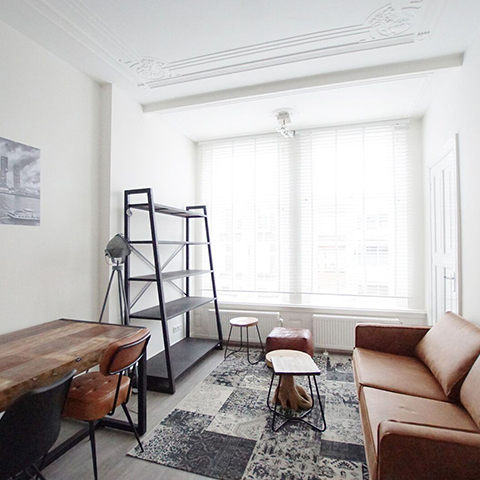 Our studio apartments are modern, fully renovated, furnished, clean and set up to create the perfect study environment for your son or your daughter. 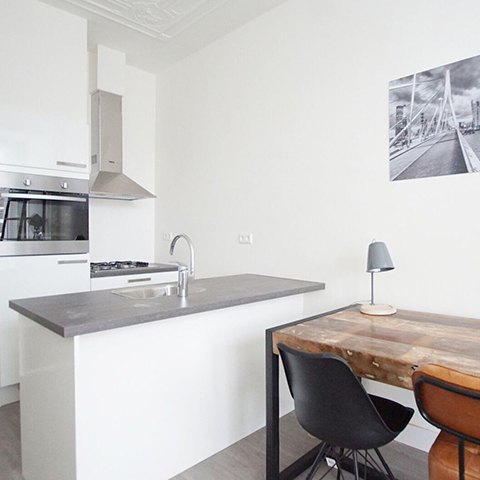 They are located in the safest and most enjoyable areas of Rotterdam. 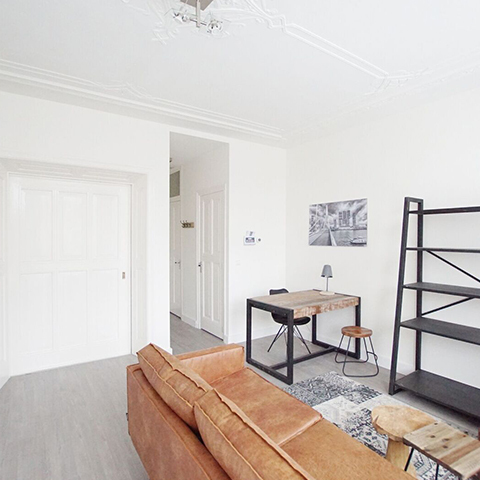 All of this fits our aim to provide your child with an unforgettable student experience in the most lively and modern city in the Netherlands. 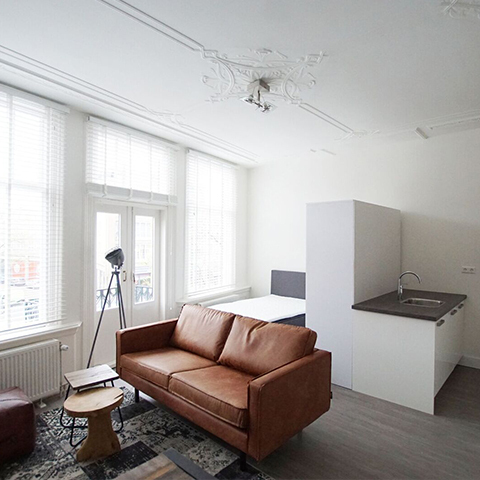 We are developing a collection of well-located, fully renovated student housing properties with easy access by public transportation (tram, bus or subway) or bicycle to the Erasmus University Rotterdam and other universities, the city centre and the Rotterdam Central Station. Click below to see the currently available properties on Google Maps! Visit the Rotterdam Summer School and get inspired by more than 25 different courses! Explore the academic life and more in the city of Erasmus. Make it happen! Open Set Dutch Design Summer School is a two-week program consisting of series workshops, led by international design experts. The ESP focuses on key principles and methods. Intensive training in various aspects of health law and ethics; a custom-developed course taught by leading academics in their field. EduTravel organises an experience based summer program about crime and deviance in contemporary Dutch society. Rotterdam, the second largest city in the Netherlands, is a great, dynamic, international city and one of the best place in Europe to study. For more information on Rotterdam, the Erasmus University “Eureka week”, and everything else that Rotterdam has to offer, pl see “News"